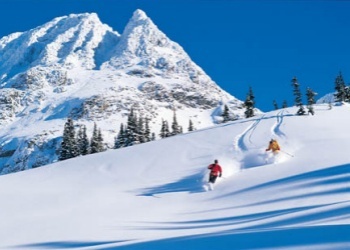 In Cond� Nast Traveler annual Readers' Choice Survey, they asked 20,000 skiiers to vote on the best ski areas in North America. 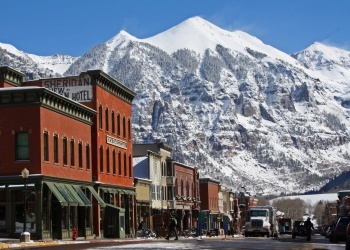 They came up with this impressive list of must-visit mountain towns. Not sure where to stay once you get there? Don't sweat it�we also asked them to rate the best ski hotels and resorts.